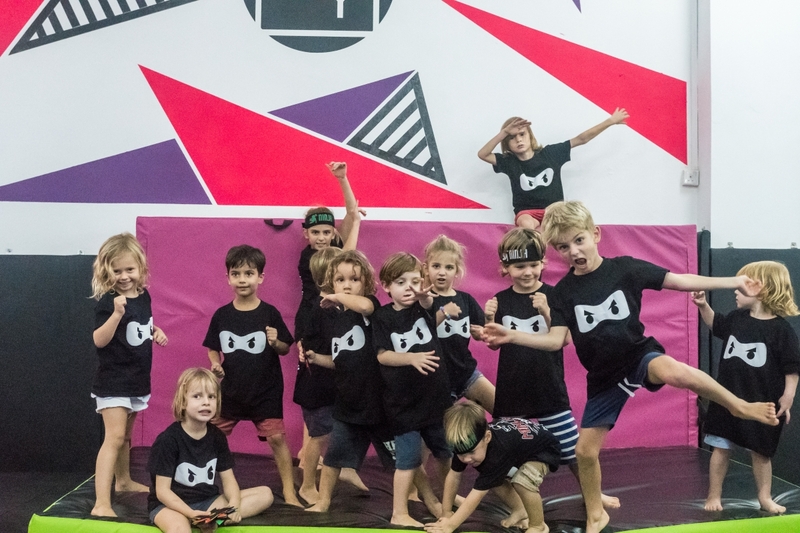 Come and join us on Sunday, 3rd March 2019 for The Yard Dempsey’s Ninja Day! 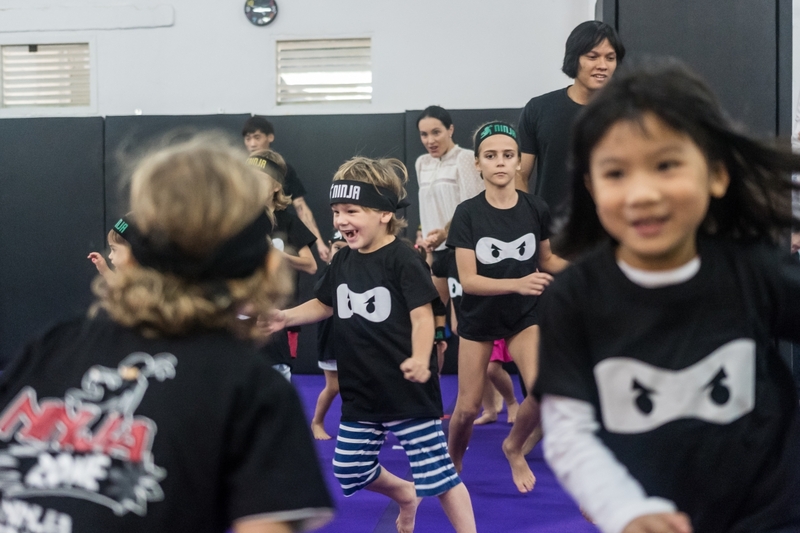 For the first time ever in Asia, NinjaZone’s Ninja Games are coming to Singapore. 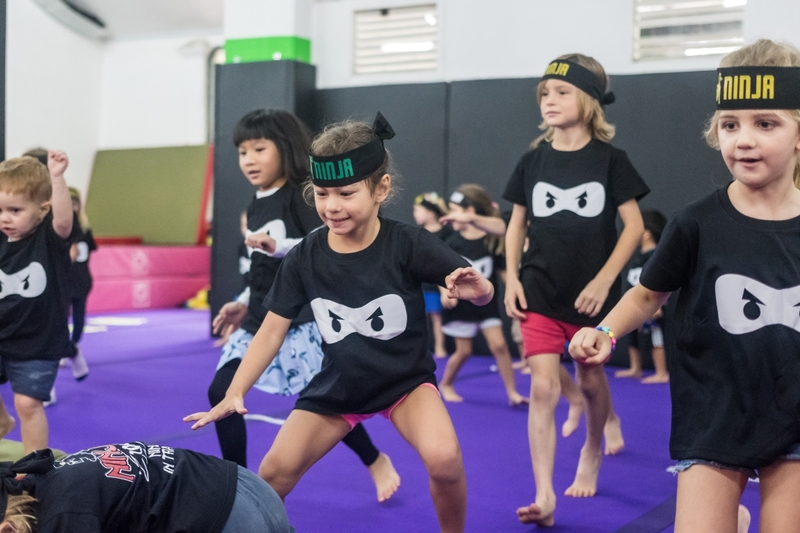 We’re calling all ninjas and budding ninjas to join us for a day full of fun games, attractive awards, FREE trials and spectacular performances. Our ninjas’ destiny is awaiting, you must answer to the call. Tickets are chargeable at $40 per participant. Book your tickets now through our booking platform here. Sign Up For The Games! 1000 – Ninja Challenge with Parents! NEW TO NINJA? TRY IT FOR FREE! Always dreamed of being a ninja? Here’s your chance! We’re holding free trials for ONE DAY ONLY during The Yard Dempsey’s Ninja Day on the 3rd of March 2019. Trials must be booked through our parent portal online here. Terms and conditions apply.